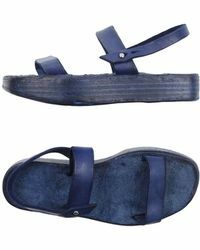 Specializing in the treatment of leather, Dimissianos & Miller is a shoe brand founded in 1948 in Corfu. 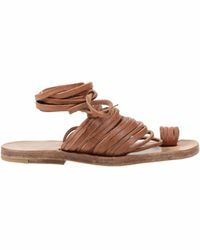 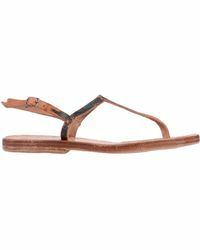 Experts in the construction of the Greek sandal, the label exposes the luxury material of leather to elements such as sunlight, water and air to create a beautifully distressed finish. 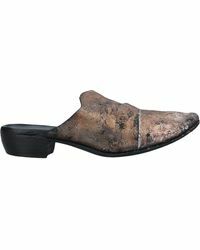 Invest in a new footwear staple with Dimissianos & Miller shoes. 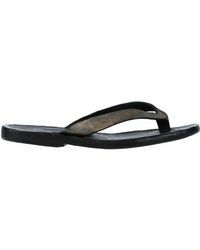 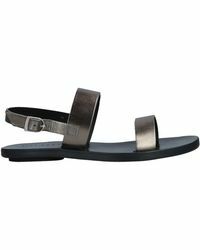 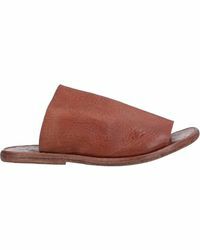 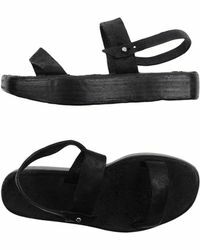 Thong sandals, wooden sole strappy designs and leather boots and mules are all included, perfect for work and weekendwear.